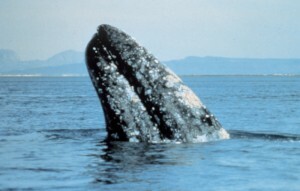 … and a great opportunity to head for the Oregon coast and get some expert help spotting gray whales as they migrate northward to their summer feeding grounds in the Bering and Chukchi seas off Alaska. 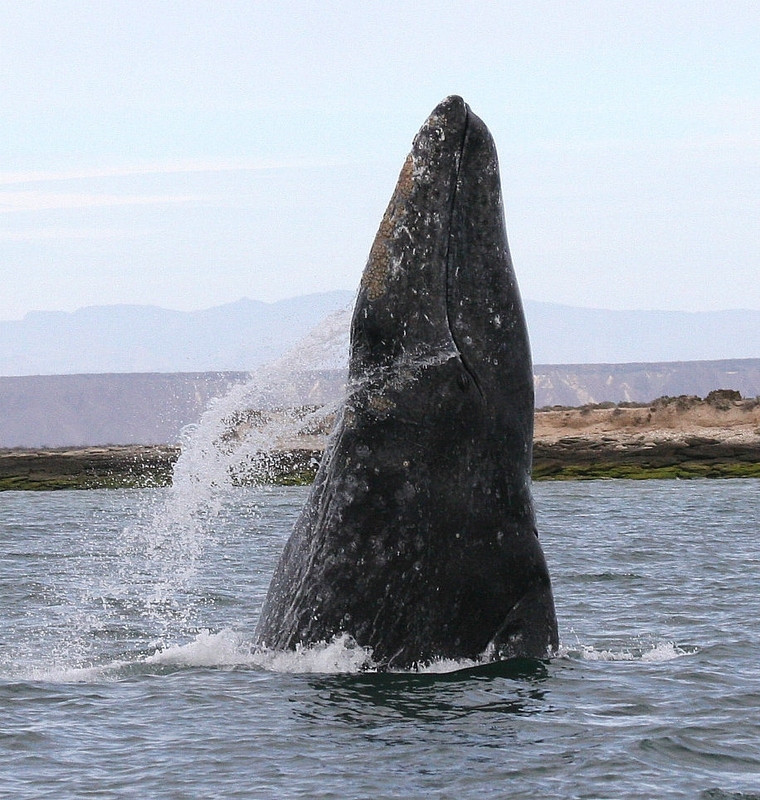 OSU’s Hatfield Marine Science Center will be open from 10 am-5 pm daily for Whale Watch Week, March 20-27, with special whale-related programming every day. Meanwhile, the state Parks and Recreation Divisions “Whale Spoken Here” program will have trained volunteers stationed at 26 state parks and rest areas along the coast to provide information about the giant marine mammals and help visitors spot them. People come to Oregon from all over the United States each year to learn about – and try to spot – the gray whales that migrate past our coast. 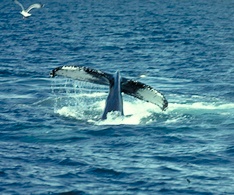 Now’s your chance to join the host of volunteers who take up stations at prime whale-watching spots each winter and spring to teach people about these majestic marine mammals. 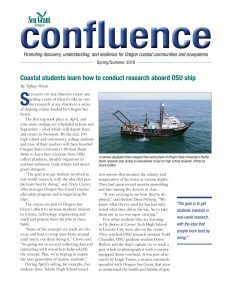 Oregon Sea Grant, the OSU Hatfield Marine Science Center and Oregon State Parks and Recreation team up Nov. 17-18 to offer training for volunteers in the Winter Whale Watch Week “Whale Spoken Here” program. 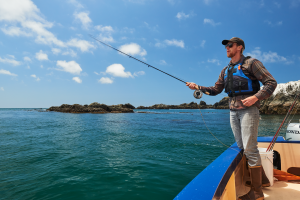 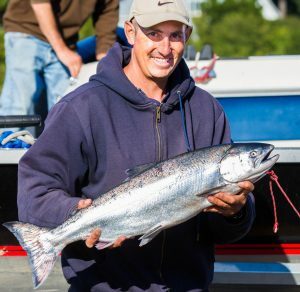 Dr. Bruce Mate, OSU marine mammal specialist, and John Calambokidis, research biologist and co-founder of Cascadia Research, will lead the Newport training. 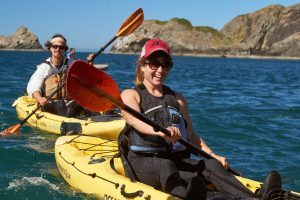 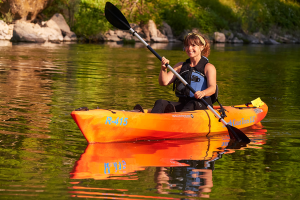 Pre-registration is required; sign up through Whale Spoken Here, the Oregon State Parks & Recreation whale-watching site. 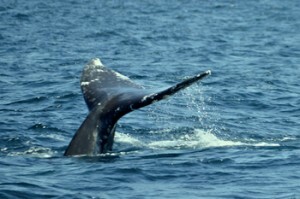 This year’s Winter Whale Watch Week is Dec. 26-Jan. 1. 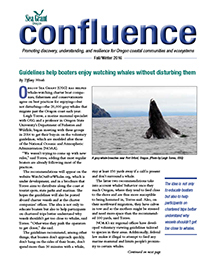 (Additional training will be offered in January and February for those interested in volunteering for the Spring Whale Watch Week, March 22-29, 2008).